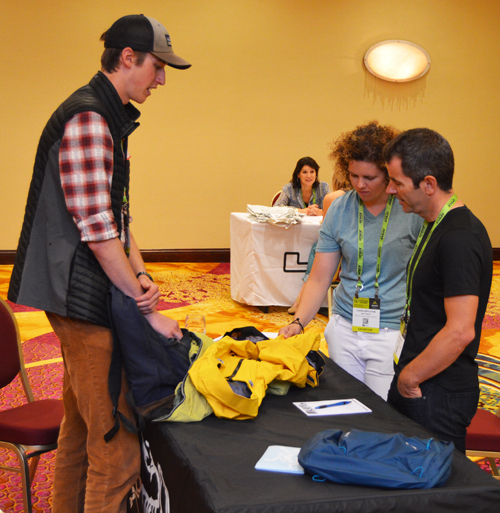 Another season at the Shmooz at Outdoor Retailer and another giant success! 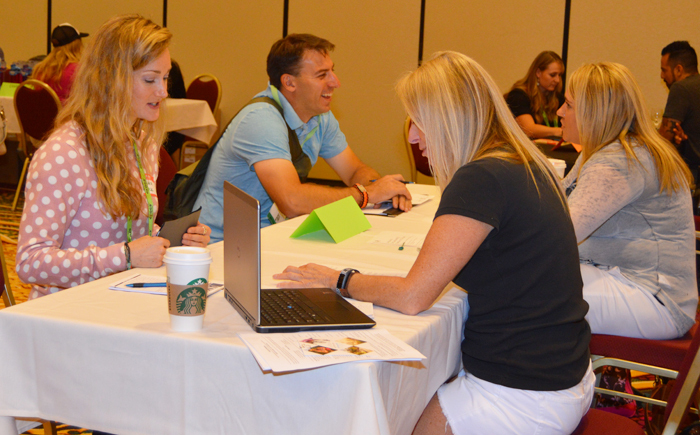 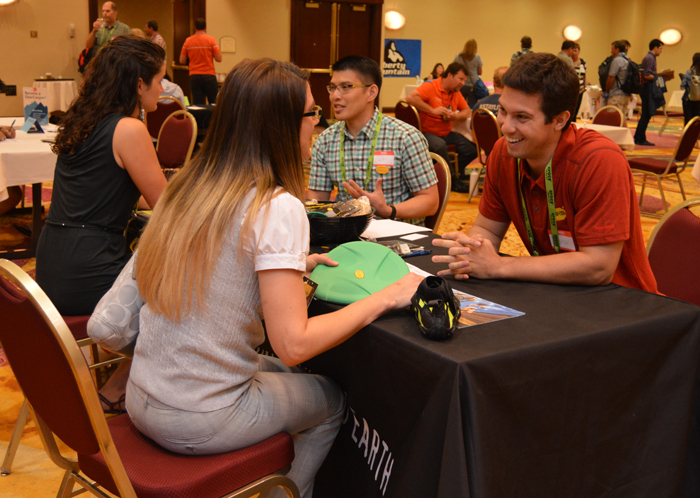 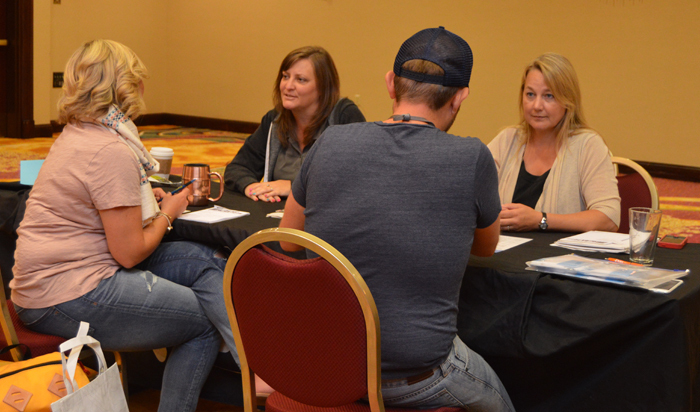 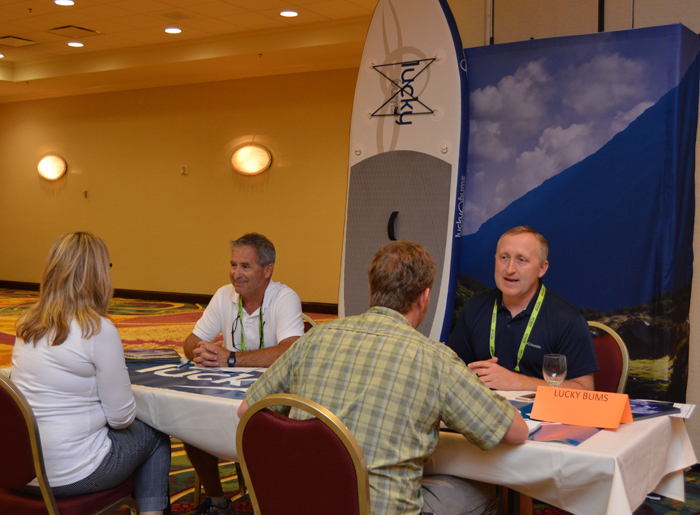 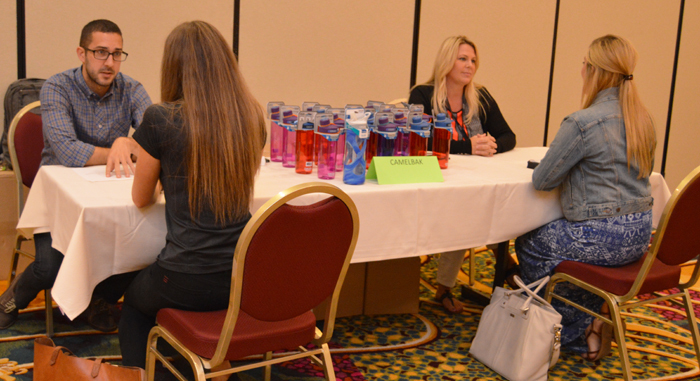 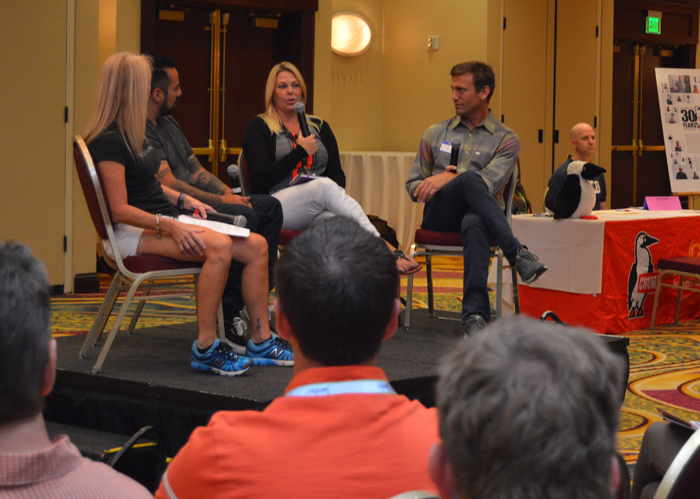 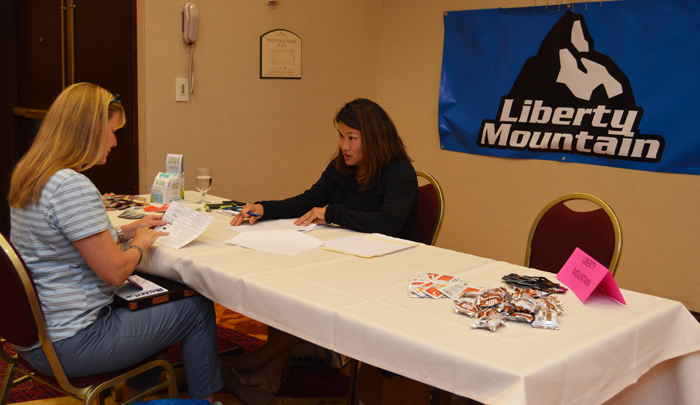 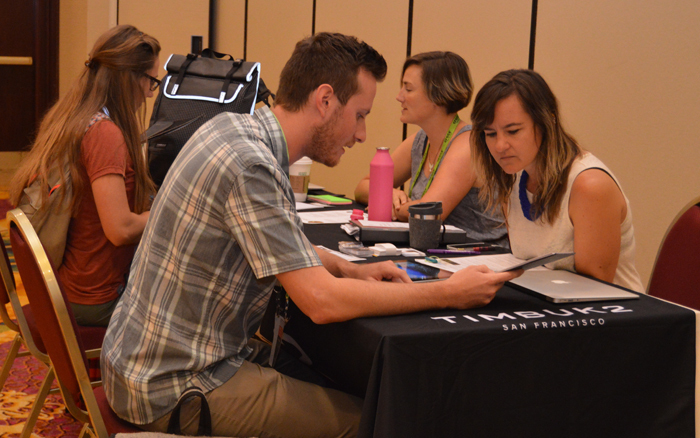 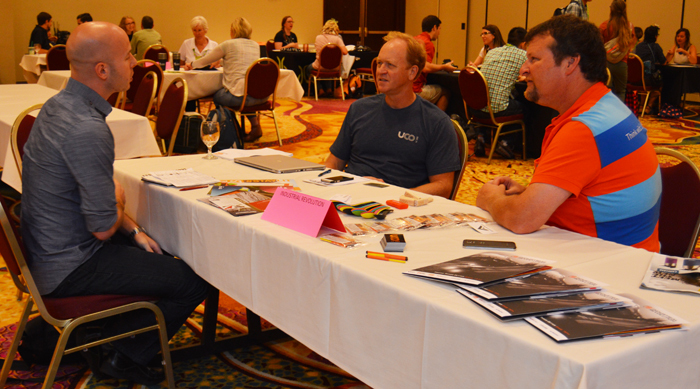 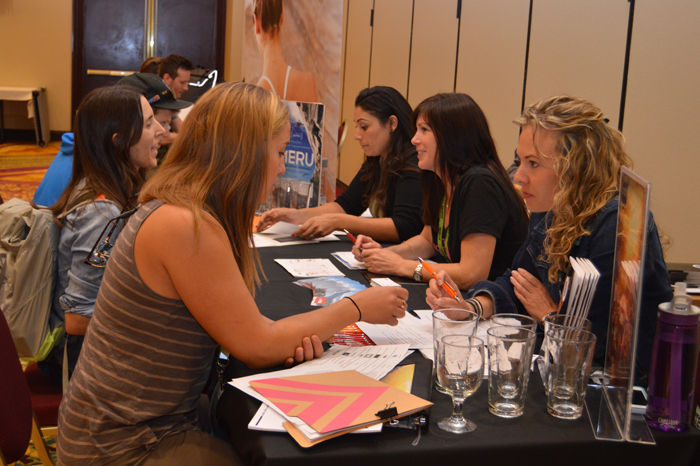 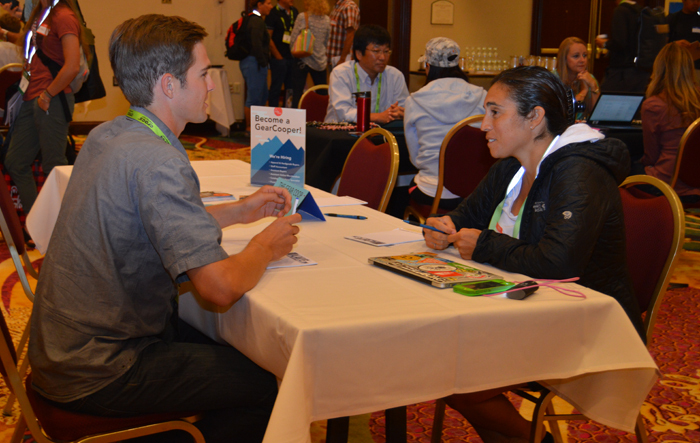 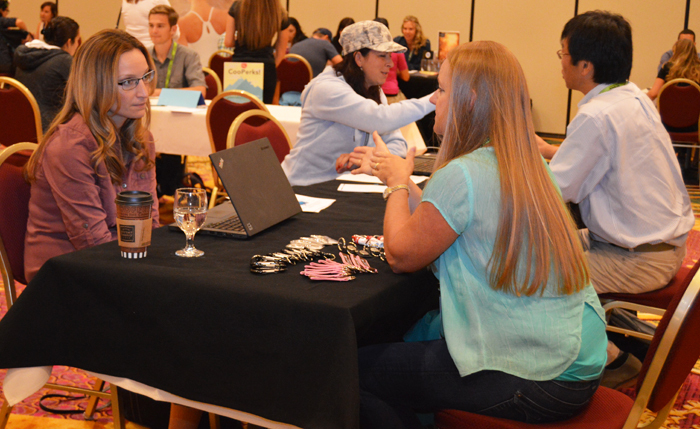 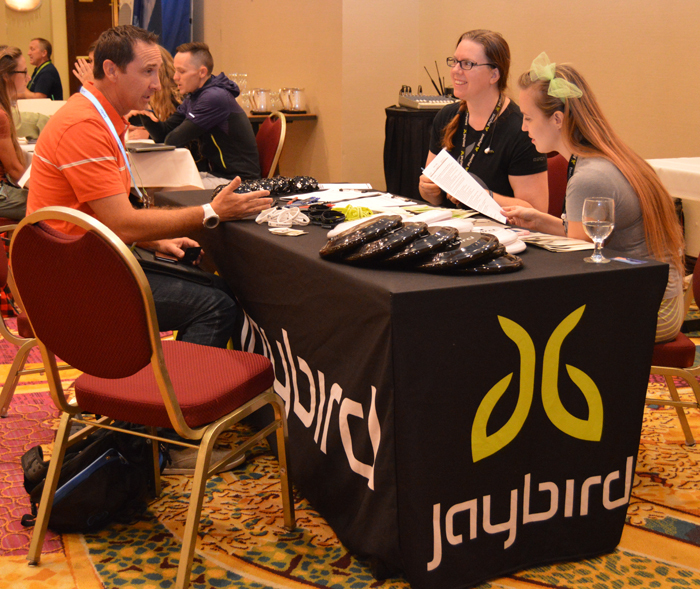 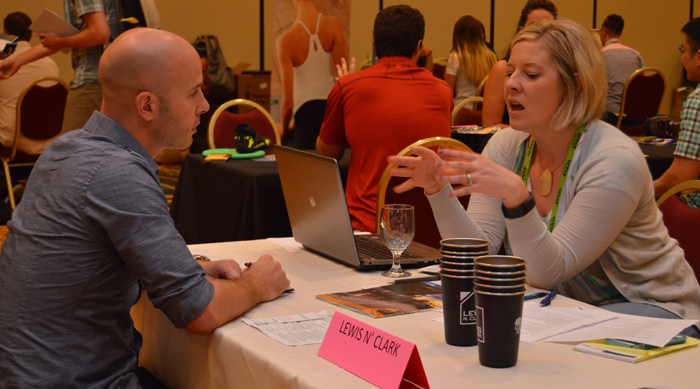 The event, which was hosted on Friday at the Marriott Salt Lake City - Downtown, attracted 19 leading companies in the outdoor industries and over 200 candidates looking for their next career move. 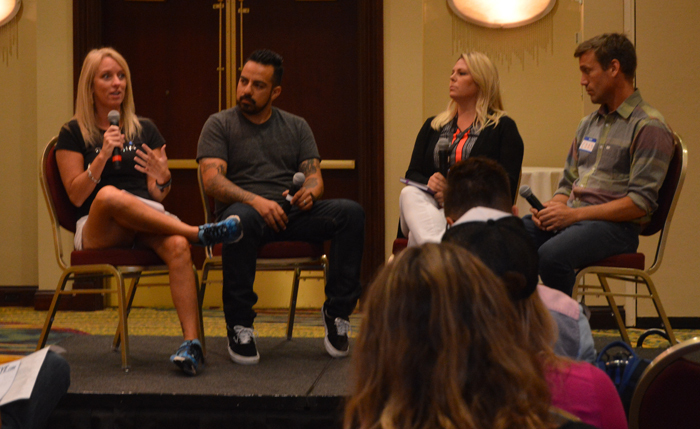 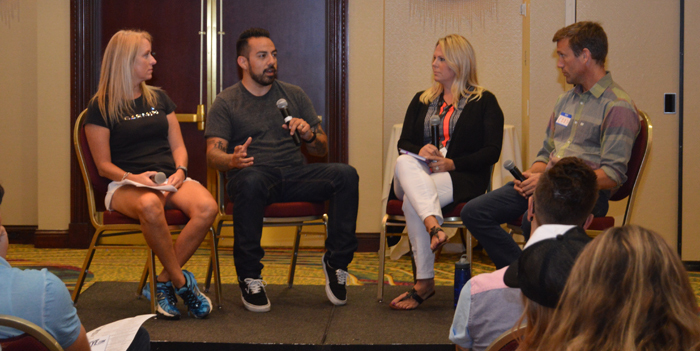 A Work-Life Discussion Panel featuring four of the industry's most connected and knowledgeable people, kicked off the event where they discussed how to approach the job search with intention. 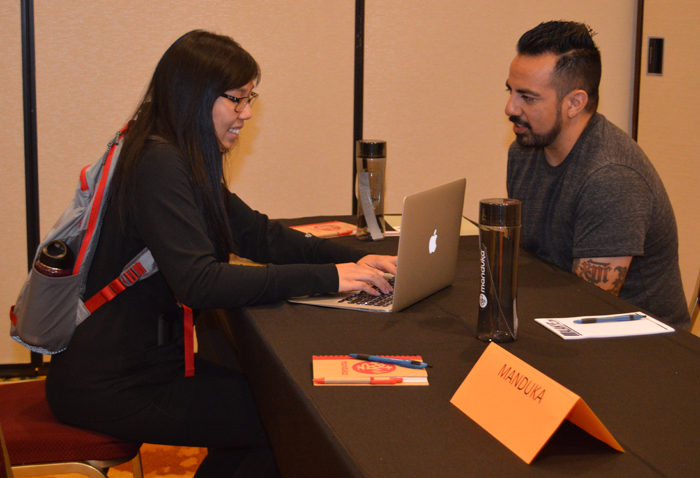 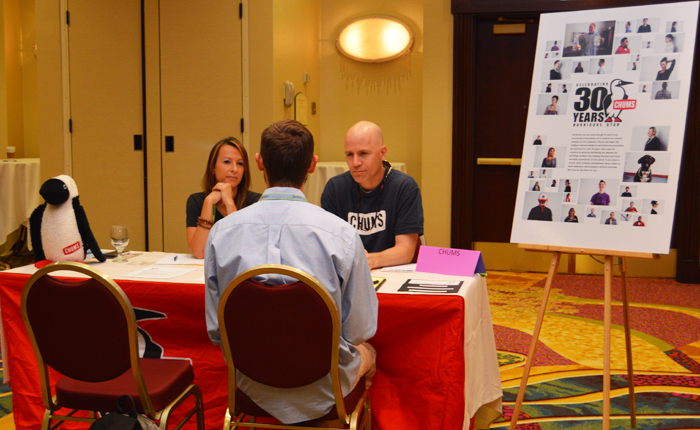 Job candidates were eager to learn the ins and outs of what recruiters look for and how they could separate themselves from the masses.